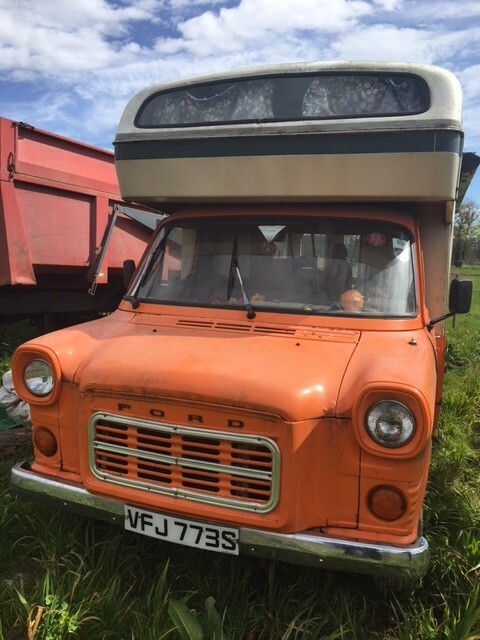 new Mk1 twin wheel rear axle-does ldv convoy fit? new Gearbox bracket and cradle. 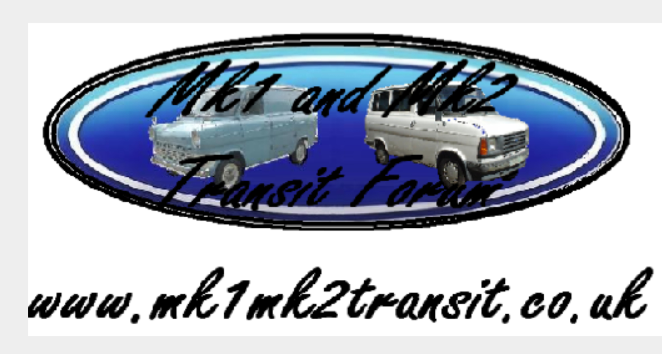 new Mk 1 Truck Tank Wanted.